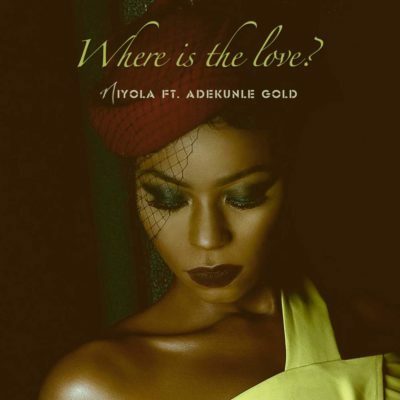 This song 'Where Is The Love' by Niyola featuring Adekunle Gold produced by T.K will surely leave you speechless and breathless. I must say, she really put in so much emotion into this song. It's touching, its Inspiring, it has a lot of message to pass across, I hope we listen and act in accordance. It's a song you have to listen to at all cost.